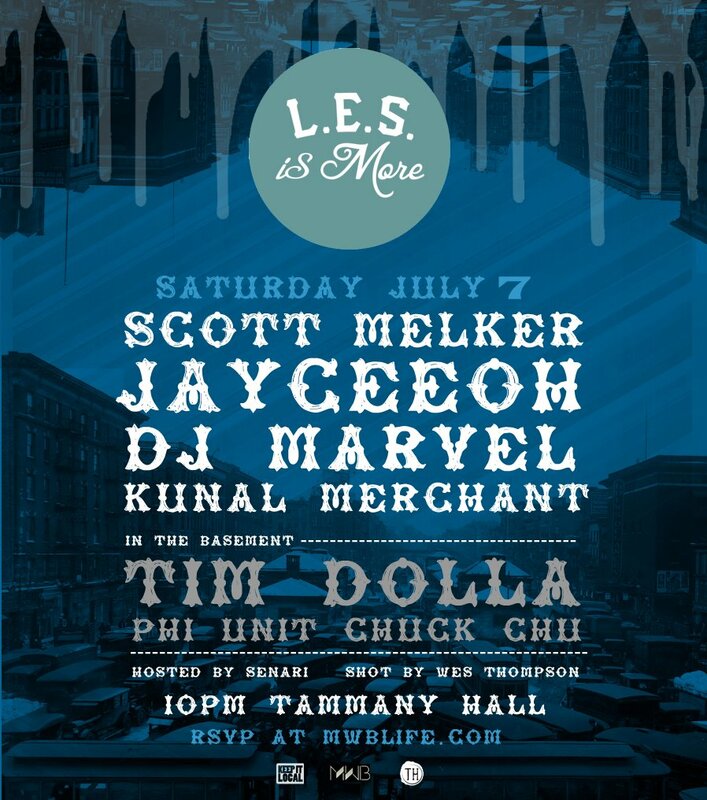 Come rock with us in full A/C Saturday July 7th at Tammany Hall. 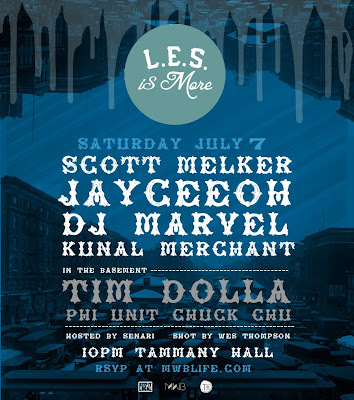 Free w/ RSVP til 12am. This will be a full house, so roll thru early.